Augmented reality. Virtual reality. 3D printing. Oh my! 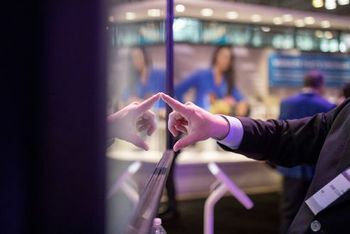 With new technology concepts and tactics surfacing at a rapid pace, it can be easy to get swept up in the newest, coolest tools. 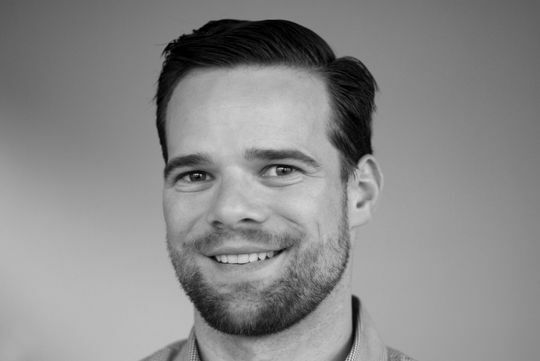 But GPJ Growth & Development Director, Andy Hill, warns that marketers and event planners need to be mindful when choosing a tactic for an event. With recent trends shifting the event experience from traditional tradeshow gimmicks to more interactive engagements, it can be difficult to find the perfect balance between eye-popping, “shiny” tactics and informative, effective options. And that’s exactly what Hill and his team created for client Navistar at the ATA Technology and Maintenance Council meeting. 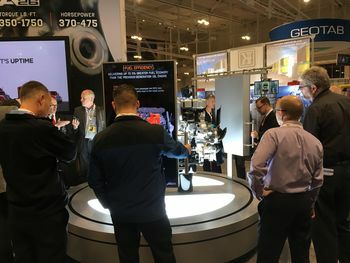 Navistar had heavily invested in a brand new 13-liter engine called the A26, and they looked to GPJ to design an engaging display that would showcase the engine’s superior fuel efficiency, weight and noise reduction benefits, and overall uptime. And most importantly, the display needed to intrigue Navistar’s niche audience of truck fleet owners and managers. So, Hill and his GPJ team got to work. 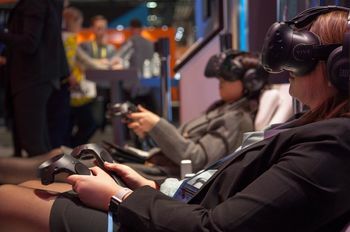 They developed an interactive engagement that enabled attendees to learn the A26 story while also participating in one awesome hands-on experience. The A26 Interactive Display featured two grab handles that rotated a 60” LED screen around the engine. 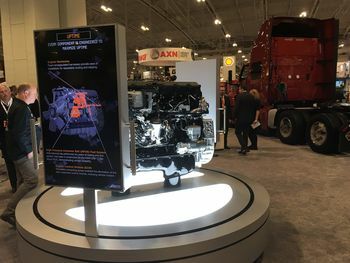 At certain points along the track, the user learned about the unique attributes of the A26 and how it could optimize their fleet of trucks. The engagement was a hit. A constant cloud of attendees surrounded and engaged with the digital experience throughout the entire show. 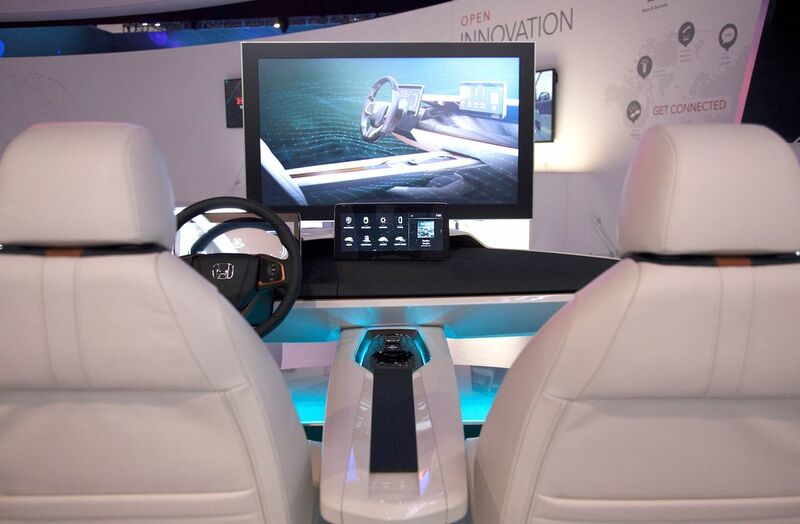 The tactile nature of the display intrigued attendees, while the details in the digital experience informed them of the engine’s premium features. 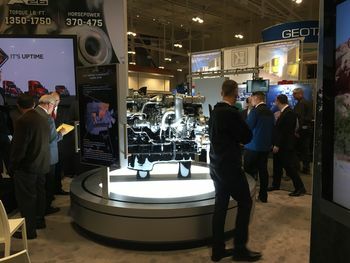 In fact, the A26 Interactive Display was so popular with Navistar, it has now been assigned to many of their other industry shows this year. Moving forward, Hill and his team will continue to ensure GPJ is deliberate when recommending strategic tactics for their clients. And to do that, they will rely heavily on three key elements: research, reporting and reach. But there’s another element to this process. To learn more about Andy’s process for researching and implementing new and purposeful activations, connect with him on LinkedIn here.